So you want to promote an affiliate offer but do not know which one to promote. Well, that’s the problem almost every beginner faces. 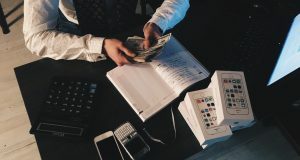 Choosing a good affiliate offer is very crucial because this one decision will decide how much will you be earning, also the offer you’ll promote must have a good conversion rate on its landing page because at the end of the day you don’t want to send traffic to a poorly converting affiliate offer coz if you do this, you might end up making no money! 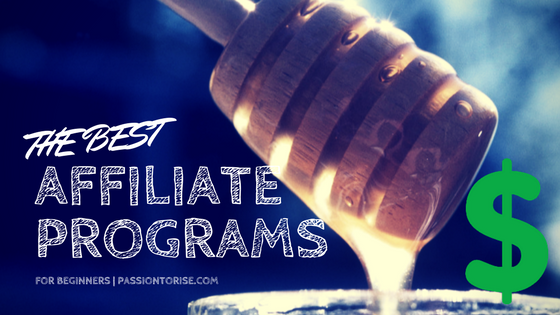 Below are some of the affiliate programs that I am personally a part of and the good thing about most of these affiliate programs is that you will be able to earn RECURRING commissions (monthly Income) if you’re able to get sales! With Bluehost, For every sale, you generate you’ll earn $60. This is a web hosting affiliate program. Free to sign up with no restrictions. To earn commissions you’ll need to make people sign up (for any paid plan) using your link. You’ll be credited $60 which I think is a really good amount for anyone to earn. Now, this is the most popular funnel building software out in the market. It starts from $97 per month. You’ll earn 40% of the commissions for every month when you decide to promote this platform. Overall, a really good offer to promote if you’re looking to earn recurring commissions. 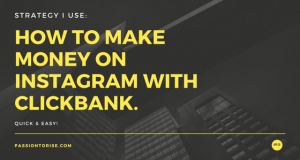 I’ve personally made hundreds of dollars with this one platform already. Here I explain the full commission structure of builderall. 2 tier affiliate commissions will help in earning more over a long period of time. Just check this out for more information. Getresponse is an email marketing platform which pays around 30% of recurring commissions for every sale that you generate. I’ve already made around $80 with this one platform. This is another really popular email marketing platform. This also pays around 30% of recurring commissions for every sale that you generate. This has probably the best email deliverability rate in the market (according to me). 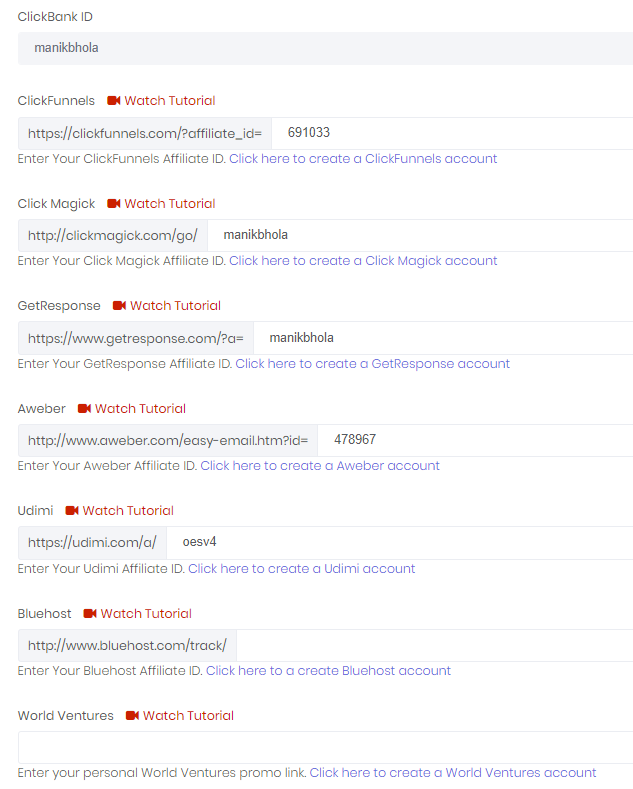 Clickmagick is basically a tracking service which allows you to track links/conversions easily and see whats working and whats not. This one also has an amazing affiliate program. It pays 100% of the commissions for the first month and after this, you get paid 30% of recurring commissions. 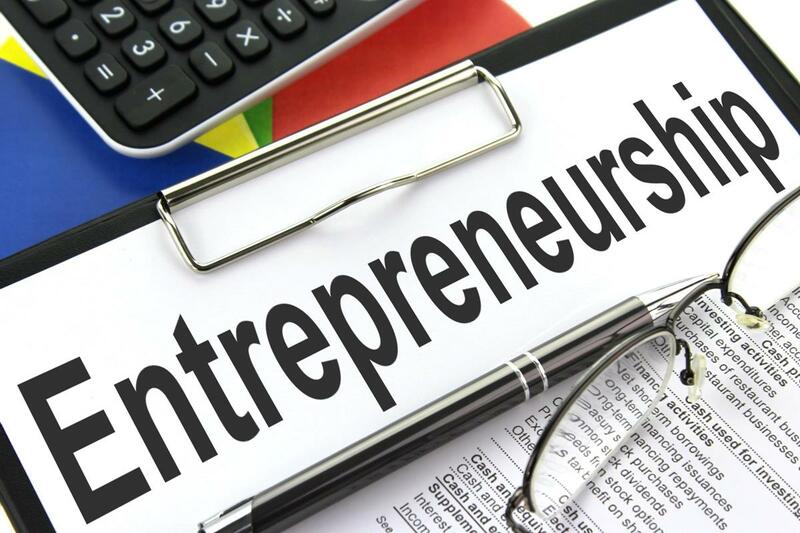 5 out of 6 affiliate programs that I showed you above are already present inside the Four percent system which is also called MSI (multiple streams of income). This means you can earn from companies like Bluehost, Clickfunnels, Getresponse, Aweber, Clickmagick without even promoting them. Basically, you simple need to promote 1 product and you can earn from up to 10 different sources. You can earn up to $1000 for every sale and earning from multiple sources will allow you to earn more in the long term. 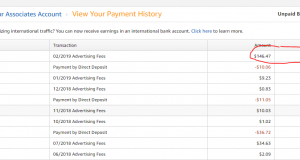 So these were my Best Affiliate Marketing Programs for Beginners. I really hope that you found this post helpful. Just let me know by commenting below in case you have any queries regarding this or you can also message me on Facebook. 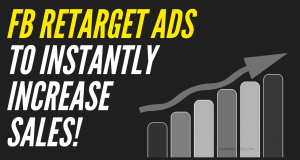 How To Use Facebook Retargeting Ads To Instantly Increase Sales!